Castell'in Villa is a small estate in Castelnuovo Berardenga, at the south end of the Chianti Classico region. Both the Chianti Classico and the Riserva are made entirely of Sangiovese, vinified using indigenous fermentations and aged in the traditional large oval barrels, and have been some of the best wines in the appellation for decades. (The owner of the estate, Coralia Pignatelli della Leonessa, has never wavered in her commitment to traditional winemaking.) The resulting wines are soulful, distinctive, long-lived, and delicious, proof that the Sangiovese grape can rise to greatness when grown in the right place. Estate grown in Castelnuovo Berardenga in alluvial soil with pebbles and sand; 100% Sangiovese. The wine is fermented in stainless steel using indigenous yeasts, and is kept in contact with the skins for a little less than two weeks. The wine is aged in large oval barrels ('botti') for two years before bottling. The resulting wine is the best kind of classic Chianti, with the classic aromas of sour cherry, fine leather, sandalwood and cedar, fresh acidity, attractive fine tannins, and a long, complex palate impression. This style of Chianti Classico is a very useful wine at table, medium-weight, savory, based on fresh acidity rather than tannins; I drink it with pizza, roast chicken, pork, and red meats (although the Riserva is best of all for this, amazing with rib-eye). Estate grown in Castelnuovo Berardenga in alluvial soil with limestone, clay, and sand; 100% Sangiovese from the best vineyards on the property. 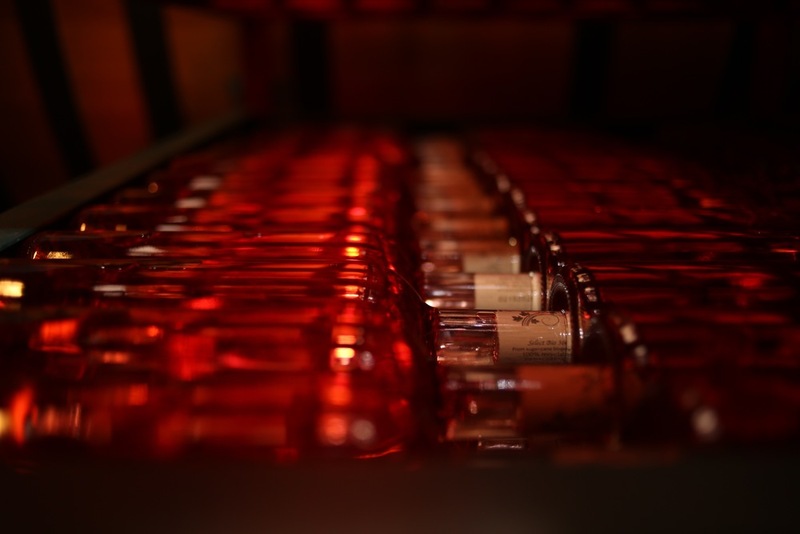 The wine is fermented in stainless steel using indigenous yeasts, kept on the skins for a little more than two weeks, and aged in large oval barrels ('botti') for two to three years, depending on the vintage. 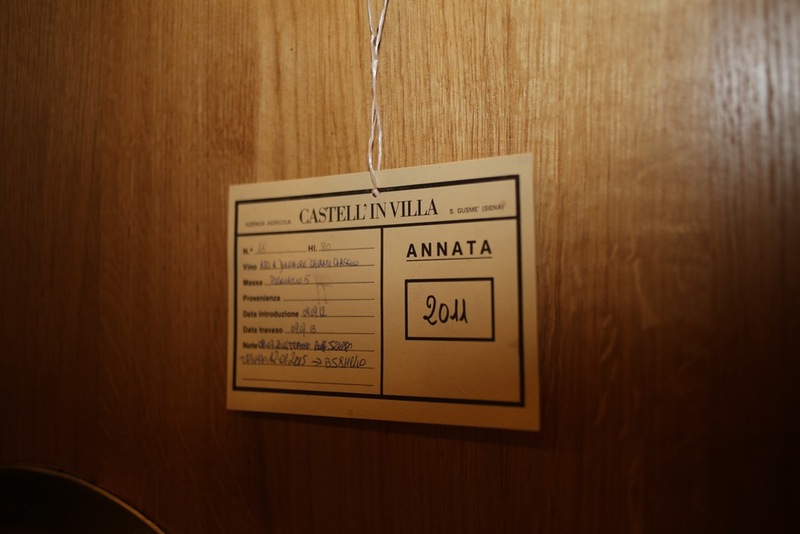 The critic Antonio Galloni describes Castell'in Villa's wines as some of the most age-worthy in Italy, and although this Riserva drinks well at 5 years of age, it will easily go 20 or more. Outstanding Sangiovese, and one of the best wines in the Chianti Classico appellation. This and grilled rib-eye steak is heaven on earth.